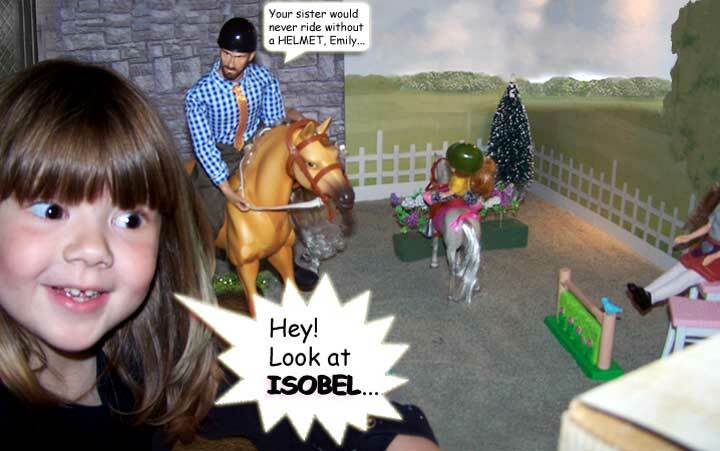 Emilie-Amelie unexpectedly comes to Isobel's RESCUE! 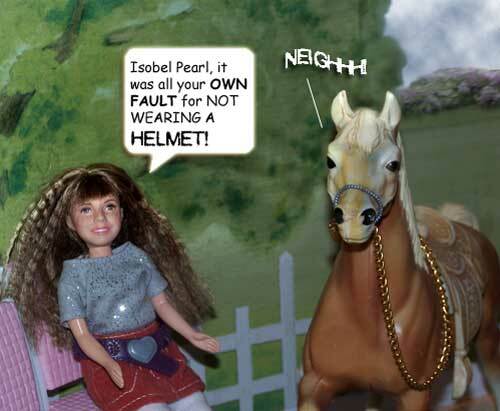 Suddenly, Isobel can't stand the temptation ANY longer! 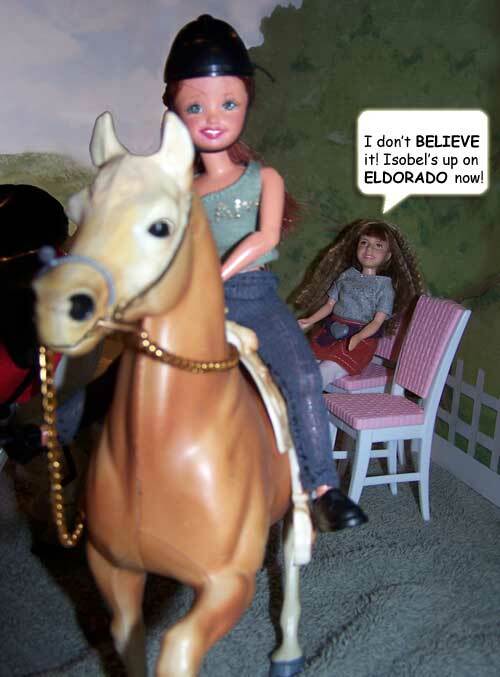 ...that he doesn't notice at ALL what Isobel has been doing! 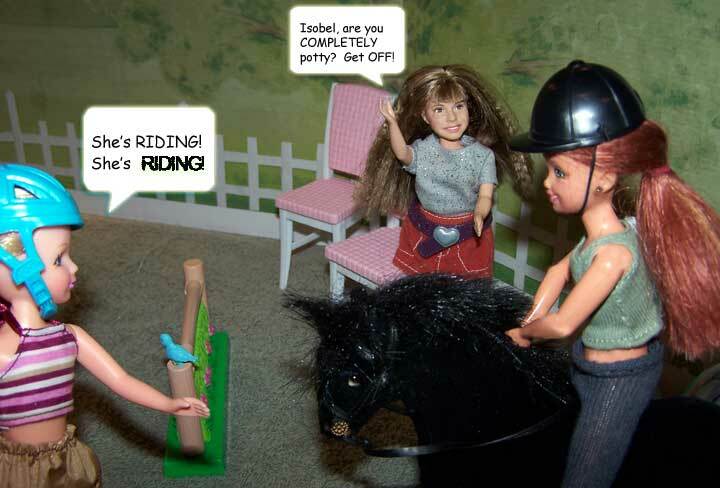 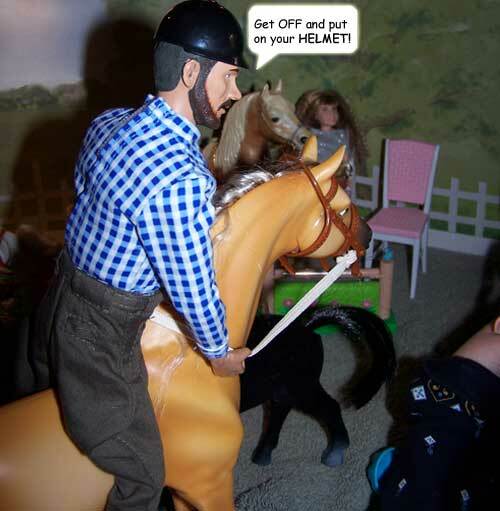 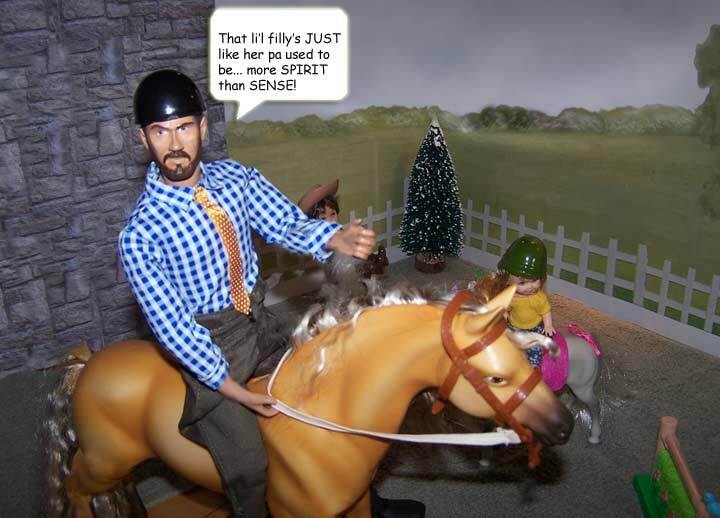 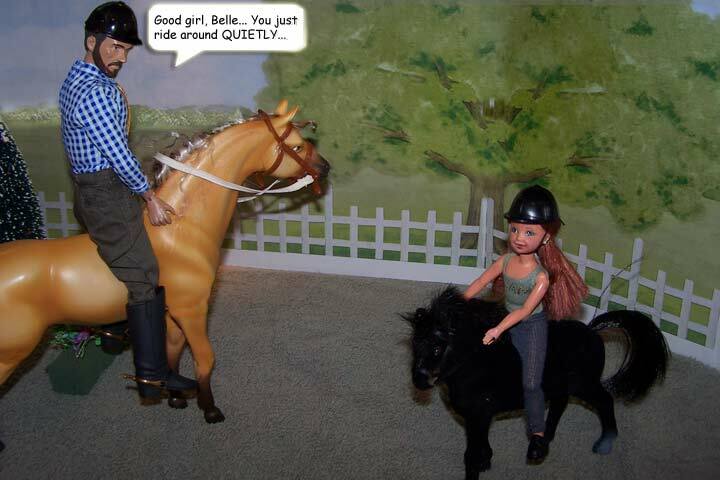 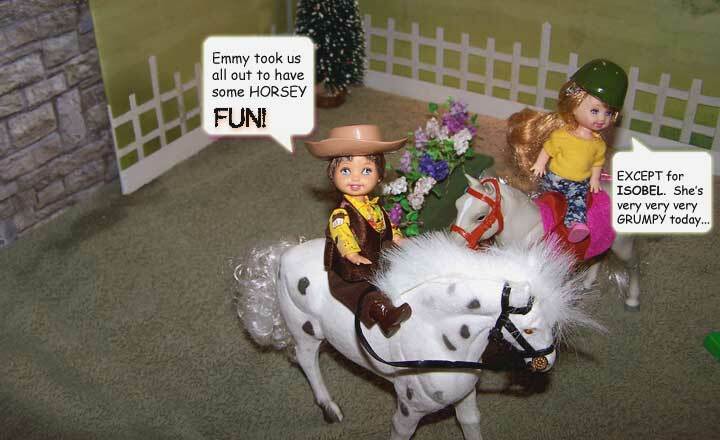 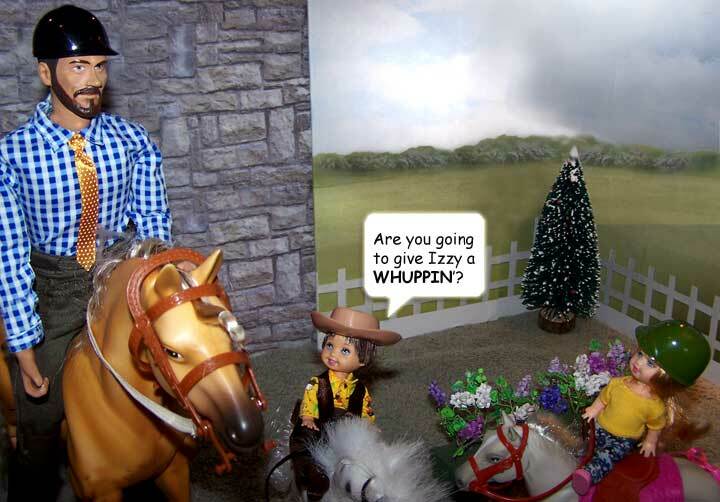 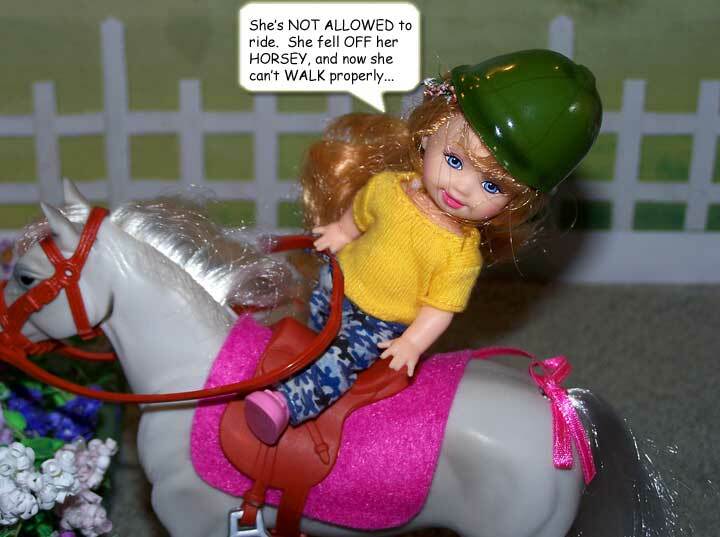 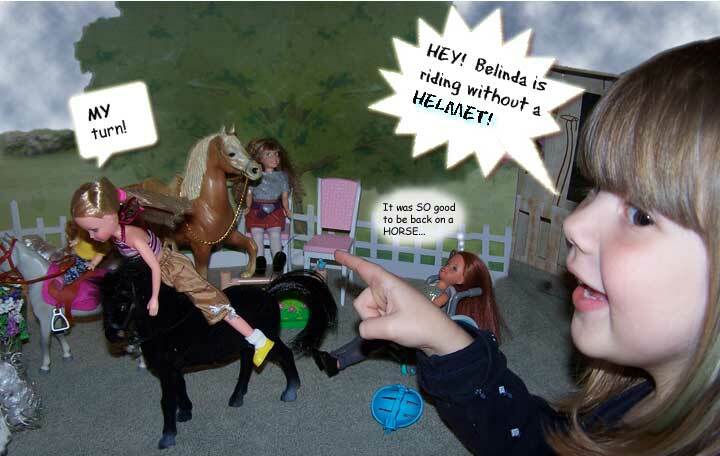 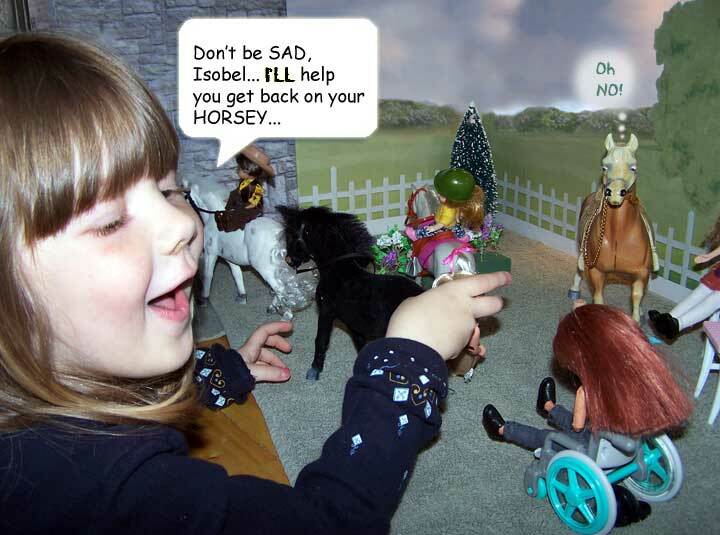 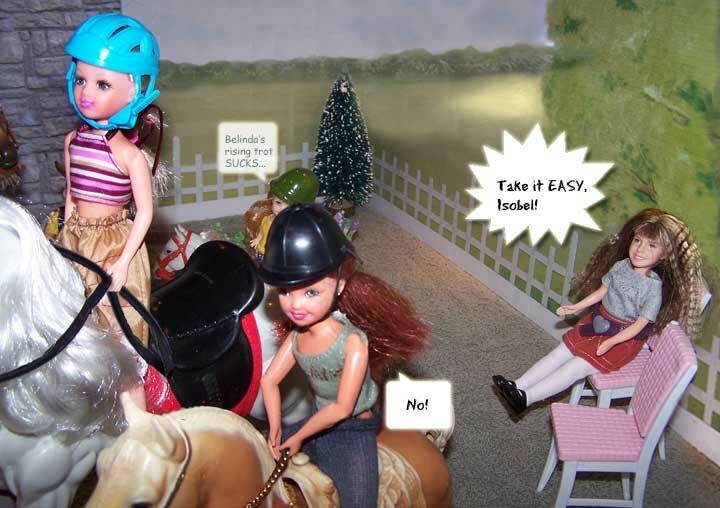 Isobel just WON'T get off her HORSE!